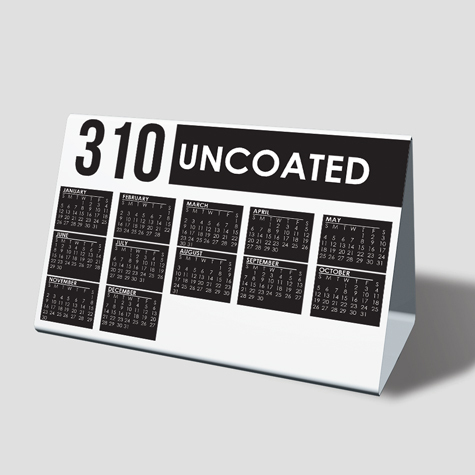 Flat magnet applied, or desktop tent style calenders are another great marketing tool to brand your business, supply as a useful gift and will save you reaching for your phone! Welcome to Red Heeler your fast and affordable web to print solution. You can create, upload, order all your print and promotional needs in one location, 24×7. All call us to discuss your creative and marketing needs. Copyright ©2019 Myredheeler. All Rights Reserved.